The Breakthrough Version is a wonderful outreach tool. It is an accurate, literal Bible that people who do not go to church easily understand. Our mission is to get this tool (God's message) into as many hands of unchurched people as possible through outreaches around the world. Once it is in their hands, God promises to do the rest. 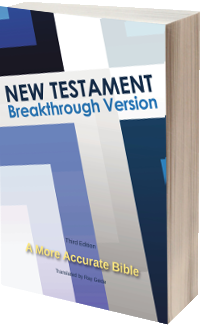 Breakthrough Version Publishing has made arrangements with a printer to print paperback copies of the New Testament: Breakthrough Version at a discounted price. Proceeds from book sales and private donations pay for books to be printed and sent to an international missions organization. The missions organization distributes the New Testaments in its outreaches around the world. Even though this project is just beginning, we have already distributed over 5000 New Testaments around the world. Help us send more. Proceeds from our book sales go into this project. When you purchase a paperback New Testament at retail price from us, we are able to send 5 paperback New Testaments to unchurched people. Each ebook purchase sends one. Buy a New Testament for yourself, for a family member, or for a friend and have a part in bringing people to Christ and changing lives. New Testament: Breakthrough Version. Buy here -> paperback - Kindle - NOOK - other eBook formats. New Testament: Breakthrough KJV. Buy here -> paperback - Kindle - NOOK - other eBook formats. You can donate directly to this project through our project partner, MCII (www.mcii.org). 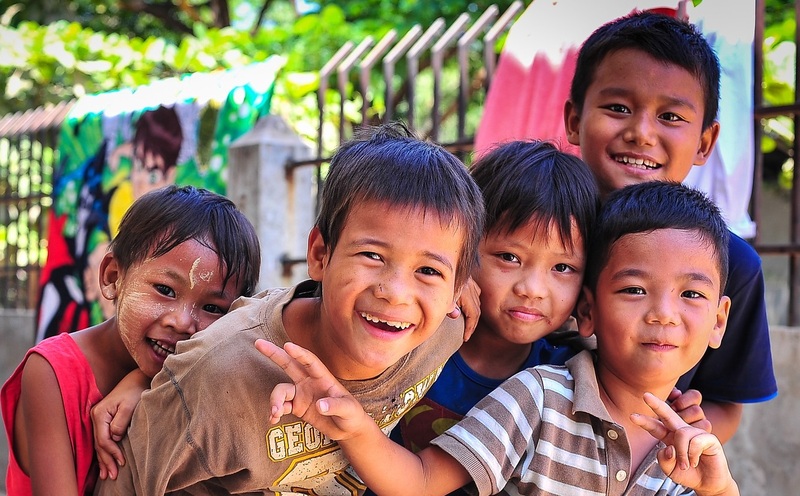 100% of your donation will be used to send New Testaments around the world. Donations are tax-deductable. Use the button here or mail your donation to MCII, 1725 Faulders Ln, Wichita, KS 67218. Your church can get involved in sending New Testaments around the world by giving a one-time offering, sending a monthly gift, or having a fundraiser. Send donations to Breakthrough Version Publishing earmarked "Bibles Around the World". 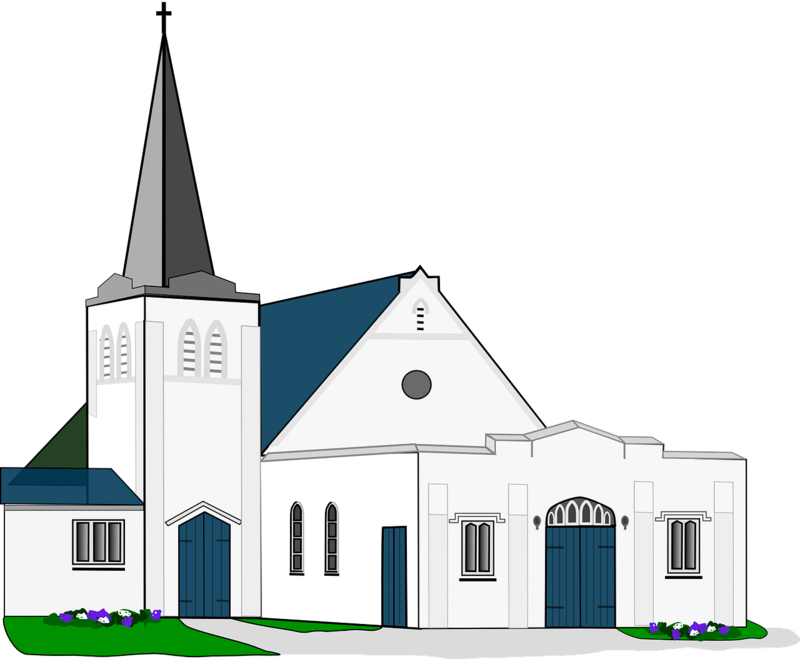 We provide our New Testaments at cost to churches who want to use them in local outreaches. Contact us to discuss the details.